Resources & Gifts for Father's Day & Graduates - Crossroads Christian Communications Inc.
Have you found the perfect gift for Father’s Day yet? 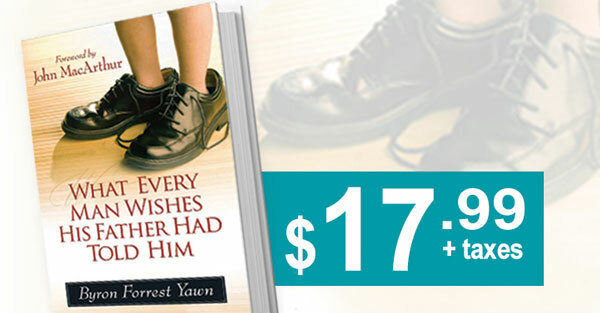 Head on over to the Crossroads eStore and browse a selection of books written just for Dad! 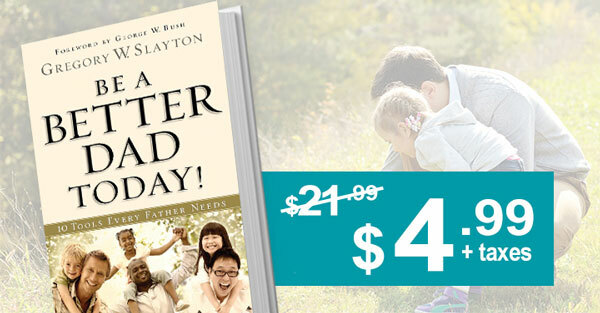 Encourage a father in your life with helpful resources, a handy travel mug or keep him on time with a new clock! FREE SHIPPING on all orders over $49 CAD. A powerful and compelling new voice in Christian publishing, with a message urgently needed by today’s Christian men. Three veteran dads offer their best practical advice so you can build awesome relationships with your kids. 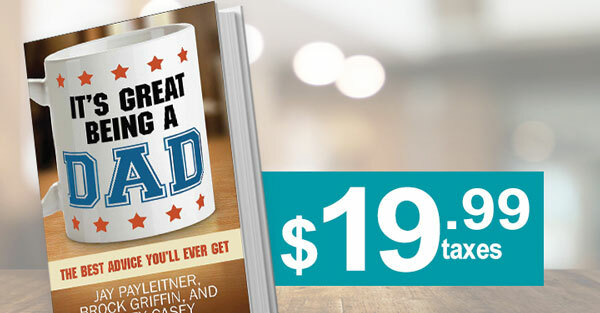 Be a Better Dad Today: Ten Tools Every Father Needs was a national bestseller in 2012 for a reason: it’s one of the best books on fatherhood you will ever read. 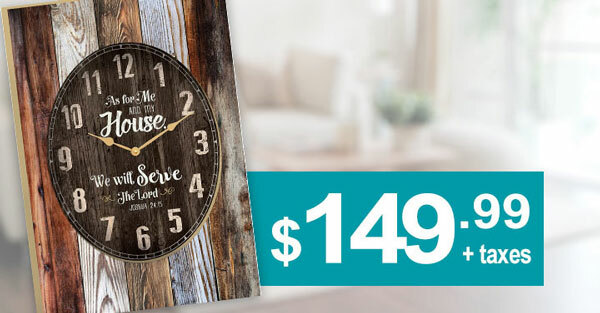 This authentic, hand-assembled clock features subtle hints of inspiration. An international bestseller (more than 100,000 in print in the U.S.)–now with a new cover and interior design. As a grandparent, you have a powerful impact on your grandchildren’s lives. And the most important pathway is prayer. 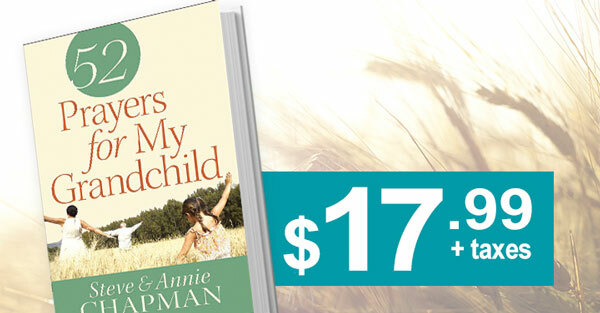 Steve and Annie Chapman offer you these heartwarming stories and thoughtful prayers for inspiration. Got 3 minutes, Grad? 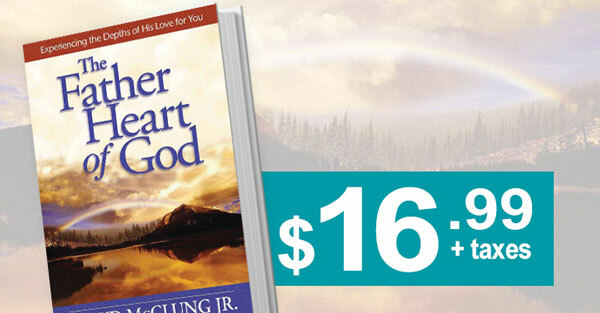 You’ll find the wisdom and encouragement you need with these just-right-sized readings and prayers created just for you! With refreshing honesty, winsome humor and a keen understanding of human nature, Payleitner delivers a surprising and thought-provoking commencement address from God’s point of view.